Festival Edit — Vanny et al. It is festival season! the ultimate Beychella is around the corner and all the rich kids are flocking to Palm Springs... Hyped or not, I love music festivals; the energy, the art, the fashion, THE MUSIC, I live! DRESS COMFORTABLY. No brain-er. You cannot be wading through a crowd in pumps/stilettos poking the grass trying to cross a field. You aren't Beyonce. Besides, she has a team and is leaving in a jet. GUARD YOUR ESSENTIALS. Credit card, ID, cash, and lip gloss in a small bag, preferably in front of you in a cross-body. Thank God fanny packs are back in style, they are the perfect accessory for this purpose. You can pack other essentials like blankets, and water in a backpack, but make sure your essentials are right in your field of view! Let's get down to business. I styled two looks for this edit! I love the bohemian feel of embellished flares. These are by Alice and Olivia and I found them on sale (of course) at Last Call Neiman Marcus. 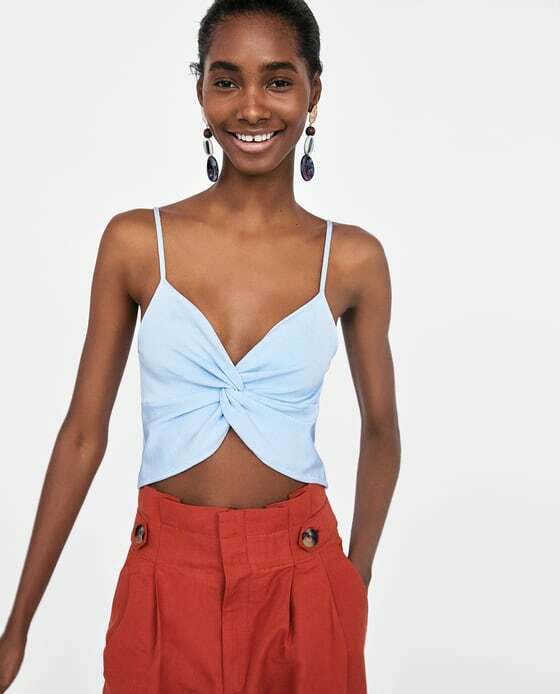 The white bralet is from Forever 21 (they have great non-culture appropriating basics lol). The coverup is a vintage traditional kimono I found in Wasteland, San Francisco. The great thing about buying a real/vintage kimono is that it is 100% silk! Those fake polyester knockoffs might look great from afar, but they do not compare to the quality of traditional materials. 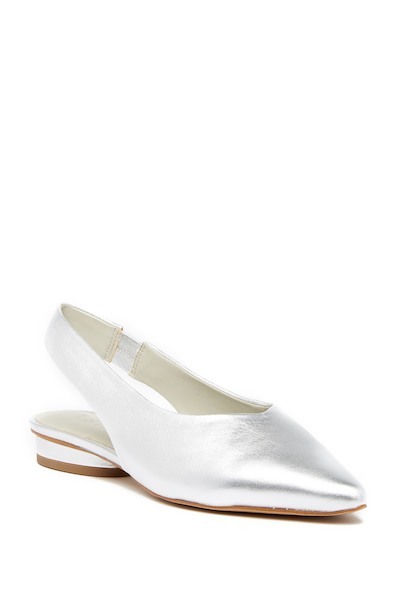 Finally, my shoes are white mules from 1.STATE. I just discovered this brand by the way and they have affordable shoes (with good quality), in my size! J'adore. The bag with my essentials is from Mymodjewel.com. Check out my blog post on this awesome, customizable bag. My go-to style. I paired a crop top from Zaful with a mini-skirt from Topshop, then completed the look with a Nike men's track jacket. Finally, the boots are from Stuart Weitzman. Clearly, the message here is get white shoes! They are the IT item for spring/summer 18. My fanny-pack is from Supreme. #HYPEBEAST. 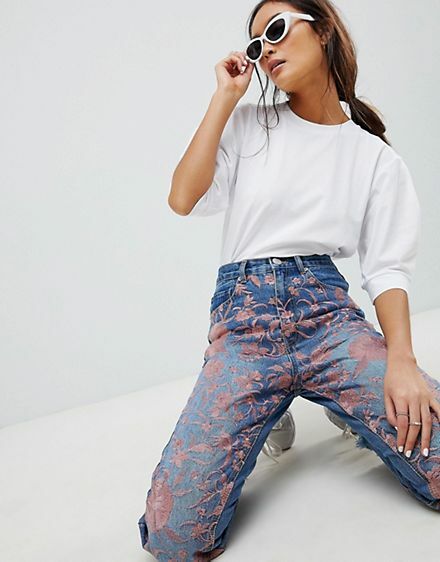 Here are some great shopping options for your festival season #ALLSUMMER18.